Deloitte is re-introducing its Salesforce Assets and Solutions Group (ASG) in Australia after it was first launched globally during Dreamforce 2018, in September. The group brings together existing solutions built on Salesforce platform with the addition of Deloitte's industry experience. "It is an opportunity for us to bring global IP into that business where we can actually sell industry specific solutions that have been built on top of the Salesforce platform," Claire Gillies, national salesforce leader at Deloitte Australia told ARN. Specifically, the ASG offers solutions across banking, health care and life sciences, human capital, manufacturing, oil and gas and public sector, with up to eight different solutions under each sector. All solutions are solutions Deloitte has invested in building with different clients and industries. Through ASG, Deloitte hopes to make it easier for Australian customers to access the consultancy firm's global IP and "accelerators". In Australia alone Deloitte has 200 dedicated Salesforce specialists who will also further build out the assets that fall under the ASG. "In terms of the assets that are falling under the ASG, in some respect, some would've been used as accelerators within specific clients," Gillies explained to ARN. "What's different is the dedicated investment that we are putting behind this and that investment comes around people that will continue to build and enhance on those solutions where we'll work towards a product roadmap and that roadmap will take a global view into it. We are investing in terms of our sales and engineers as well as our go to market support around it," she added. 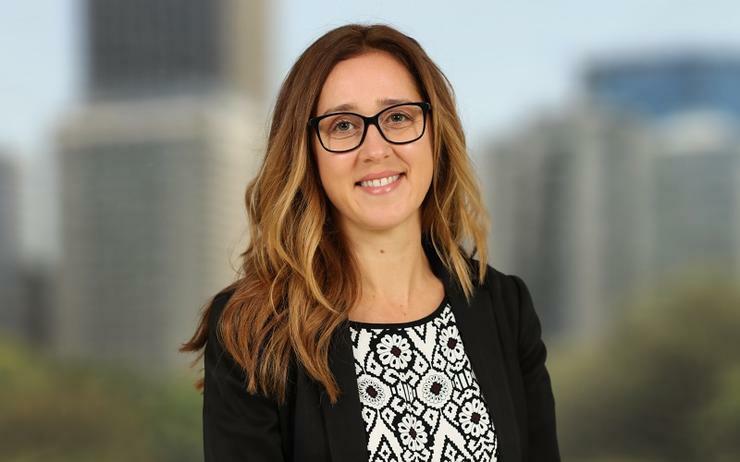 Deloitte will be re-introducing the ASG by making sure the message is localised in Australia during the Salesforce World Tour currently, taking place in Sydney. "We are able to leverage IP and knowledge from our global firm," Steve Hallam, lead partner at Deloitte Digital Australia told ARN. "This program is facilitating us putting our local knowledge back into those accelerators as well." Hallam said that in areas Australia is leading globally, such as public sector and financial services, the knowledge resulting from the work done with local customers is put back into the global framework. "It's been fantastic to see the collaboration and support, we have not only from within Deloitte globally but also from Salesforce," Gillies said. "This is another opportunity for us to further enhance and deepen our relationship with Salesforce who are also excited to partner with us on bringing those specific industry solutions to help drive the digital transformation within their clients, existing and future clients."